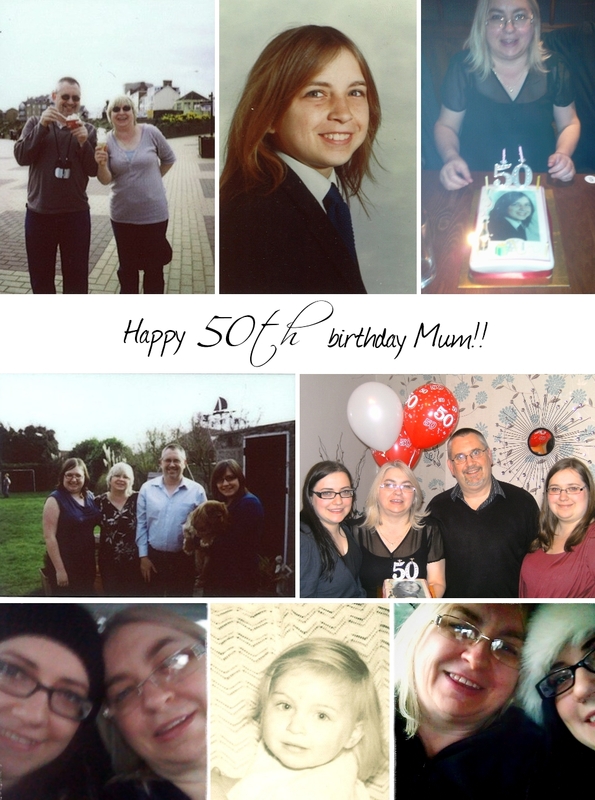 The main reason for our two weekends with my family is that it's my Mum's 50th birthday today. p.s. how amazing are the photos of my Mum when she was little?! I love them!